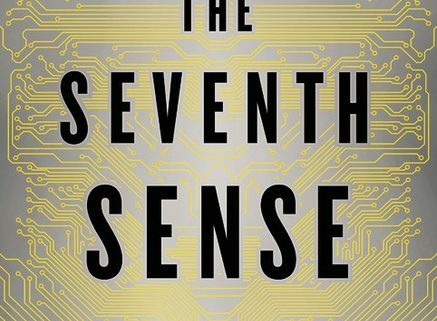 The core idea behind The Seventh Sense is good. “The Seventh Sense, in short, is the ability to look at any object and see the way in which it is changed by connection.” Networks are changing the world and the implications of hyper-connectedness are changing the economy, politics, social relationships and just about everything else. As far as I can tell though, Ramo doesn’t bring much new to the table. He’s done his homework for sure. There are dozens of great references to all kinds of work that is happening around connectivity and networks across all fields. In fact, this is the most impressive part of the book, the sheer breadth of stories, quotes and books he references. I learned a lot from these and it’s why I’d recommend the book to others. The problem is that he doesn’t seem to have evolved and refined his own theory of networks deeply enough to tie all the disparate information together into a cohesive, actionable argument. 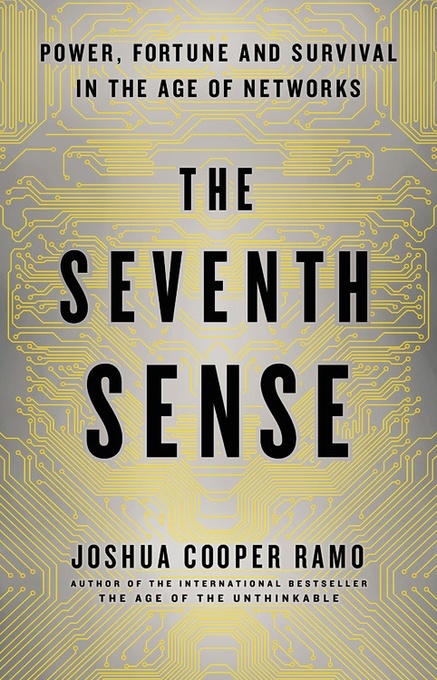 Instead, the seventh sense seems to encompass nearly every idea Ramos finds cool. He resorts to breathless arguments and empty statements like “Many of our current leaders like things as they are. The words ‘potential’ and ‘threat’ rhyme in their consideration.” He often alludes to vague promises and threats that will come from our increasingly networked world without being able to clearly attribute them to any concrete idea that can be pinned down to a seventh sense. Ironically, Ramo seems to have self-diagnosed the flaw with his book in the very first chapter. He tells a story of his zen master giving him some tough, but wise council. There’s potential here but, my opinion, it’s not fully realized.